Today, we live in a world of 24-hour business television, high-speed trading, and volatile capital markets. Instead of asking your dentist for a hot stock tip, you need only turn on the TV to hear what the talking heads recommend or jump on the Internet to find thousands of web sites devoted to showing you how to make a quick buck. Don't listen to pundits and faceless Internet "experts". Consider instead the power of income investing. Here's a book for individual investors, by an individual investor. I've made every mistake there is when it comes to money and investing, but I didn't give up. 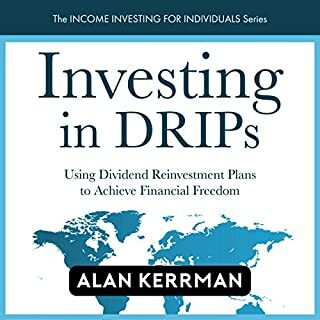 Along the way, I kept hearing about DRIPs (and DSPPs), and I thought that they were some outmoded investment models that went away after the discount brokers gave all of us retail investors a lot more trading choices and features. 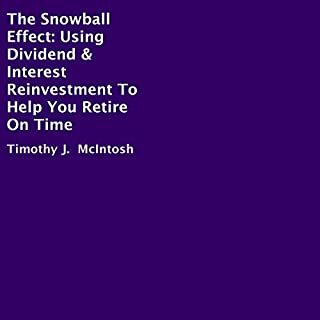 Learn the fundamentals to dividend investing in just a few hours! 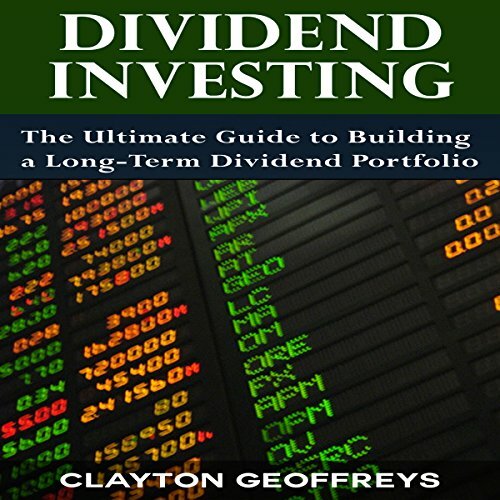 In Dividend Investing: The Ultimate Guide to Building a Long-Term Dividend Portfolio, you'll learn about why dividend investing is a popular investment strategy by retirees and early retirement planners. 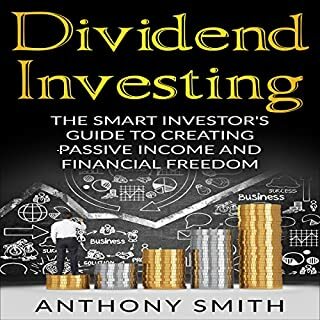 Dividend investing consists of progressively building a portfolio of assets that regularly disburses dividends as an additional passive income stream. 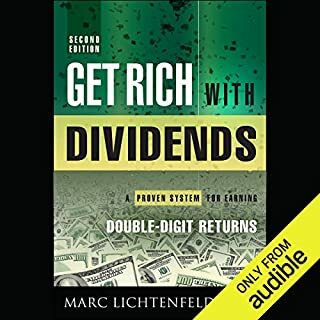 Whether your goal is financial independence or simply building a sustainable residual income stream, dividend investing can be a foundational block for your investment strategy. 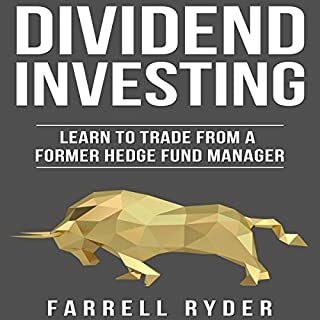 Read on to learn about what dividend investing is, the pros and cons of the methodology, the differences between dividend investing and other traditional investment strategies, and how to get started building your own dividend portfolio. 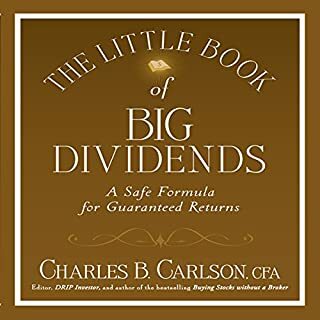 In the final chapter of this short book, you'll be given a 31-tip checklist to apply everything you've learned into action in beginning your dividend portfolio!